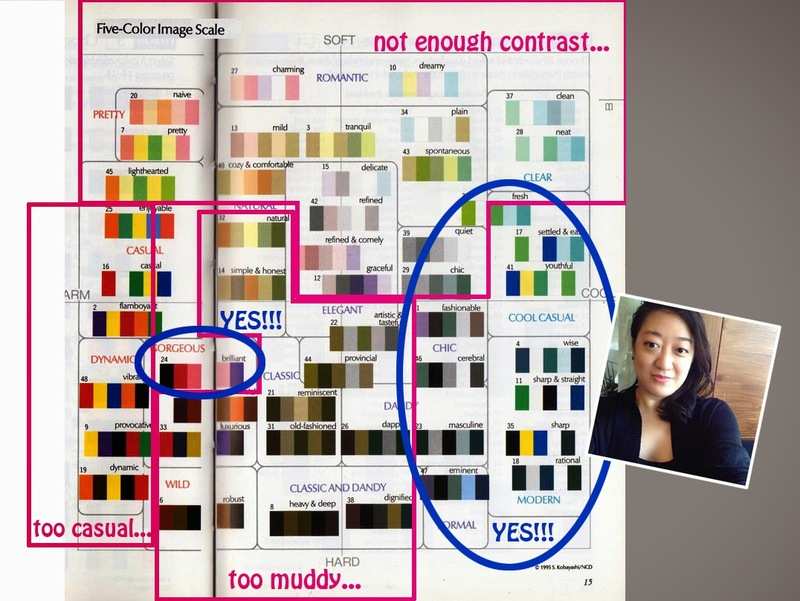 in case, there are 'confused' stylistas out there, who may have been frustrated with their seasonal color draping results, NOT really being EASY PEASY, when it comes to APPLYING it to their personal wardrobes! So. 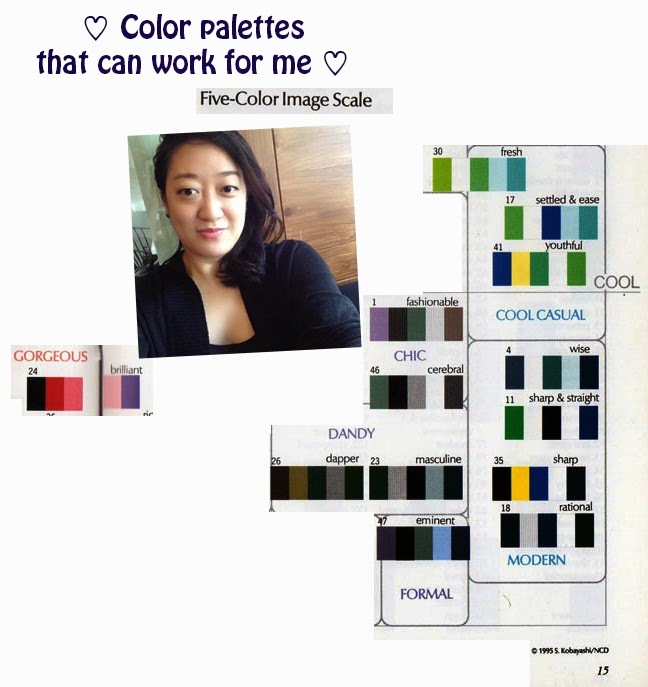 This 'Five Color Image Scale' is something I shared on my blog LONG TIME AGO! It's a color combo 'map' that visually lays out for your what the Spring / Summer / Autumn / Winter colors groupings LOOK LIKE... in their own 'Quadrants' so to speak. I shared both images in this blog before, and I think it was clear to me right away that I connected with the Refreshing & Hard palette... the most. Followed by the Colorful & Hard palette second. Even my color analyst, who told me she was the same seasonal type as me, we both tested Autumn, told me that after like a year to a year and half of trying to dress ONLY in the Autumn palette, she felt rather 'limited' in what she could wear. After dressing in Type 2 for 90 days, I knew with the level of energy drain I felt, I knew that even though my facial features have a softened/natural effect going on... this couldn't be it for me. The Spring colors or Soft-Warm colors are really pretty, but you can't build a work wardrobe just on those, or at least, for me, with my black hair and almost black eyes, it wouldn't work that well. Then, even though I was tested Autumn, the Warm/Hard section seem too sporty and casual for a work wardrobe. While the muted muddy brown and olive colors were Autumn colors that didn't enhance my skin coloring. So I was told to stay away from them by my analyst. The only palette that I feel I CAN incorporate into my workable functioning work wardrobe was the Warm/Hard palette called 'Gorgeous' (Blue ring on the left). And what I knew from personal experience and personal needs for a work wardrobe, and most of all, what the Dollars and Sense have taught me in the past 15 years of working life... I realized where my objective is to have a TRULY hard working wardrobe for myself, the most OPTIMAL work wardrobe for myself, I'd just have to stick to the Cool/Hard colors, to accommodate my hair/eye coloring. 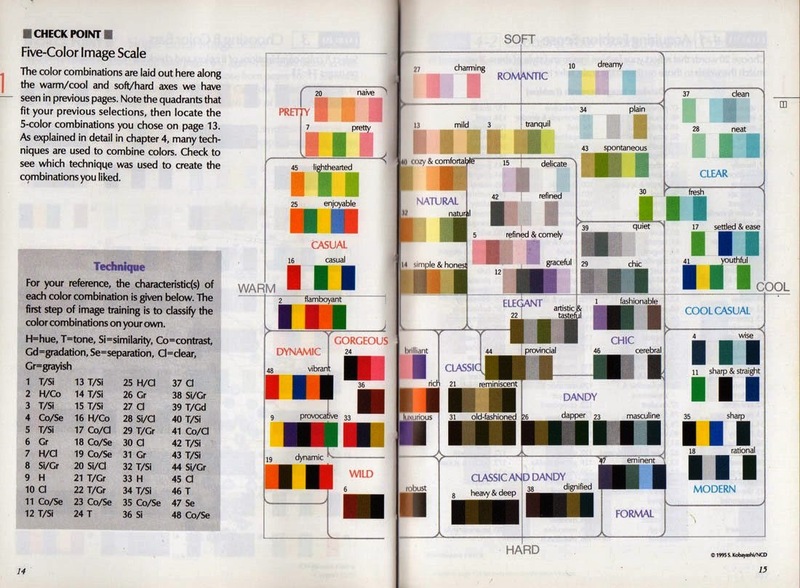 These are the colors I COULD easily use to build my Core Wardrobe. Talk about money saving & having TRUE wardrobe REAL ESTATE!!! This to me is all it needs to be!!! But, this gives me at least some MORE ideas on where to spend for quality and long term investment... and where to cut corners by large! I really hope that by the end of this year, I can get to the last stage! And share with me, how your color journey has been~!! 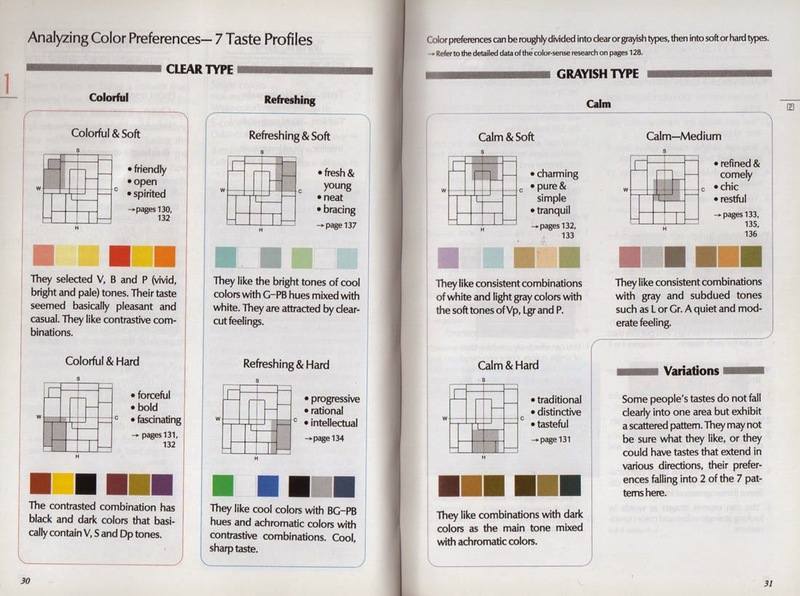 Labels: Color Theories & Experts, Core Wardrobe Colors, Getting To Know Your Personal Colors, Helpful resources, Money Saving Insights, neutral colors, post-Color-Analysis, stick to your own fashion comfort zone!